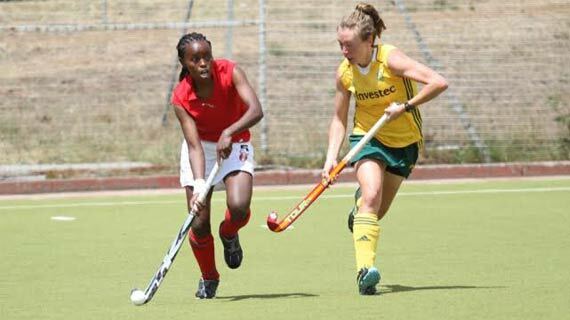 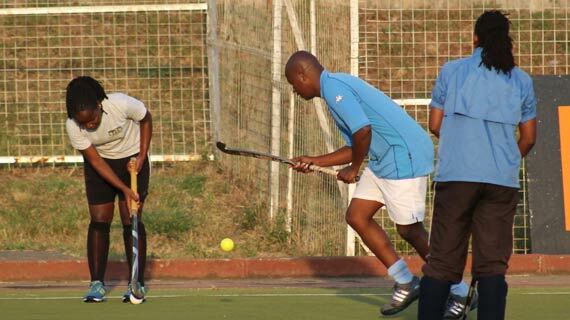 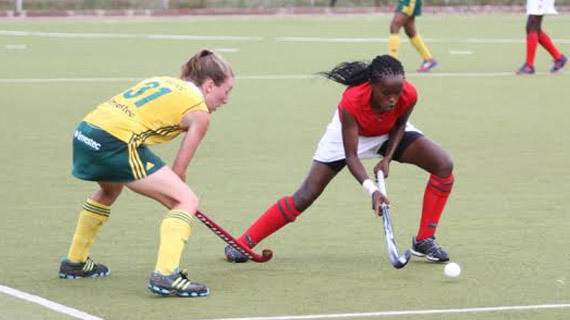 Reigning Africa hokey champions South Africa warmed up at the City Park Stadium on Sunday ahead of the 2013 cup of nations to be held in Nairobi from Monday. 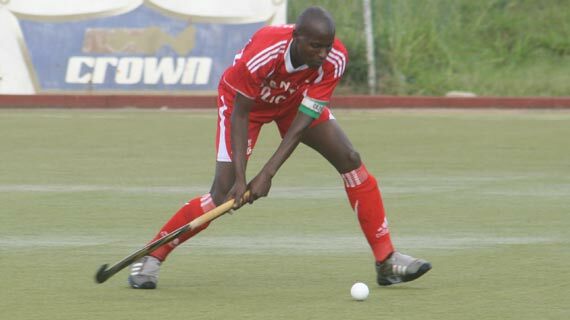 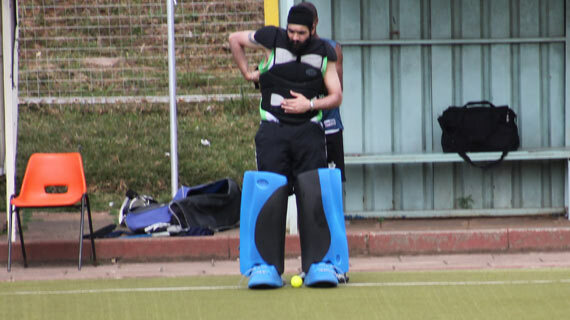 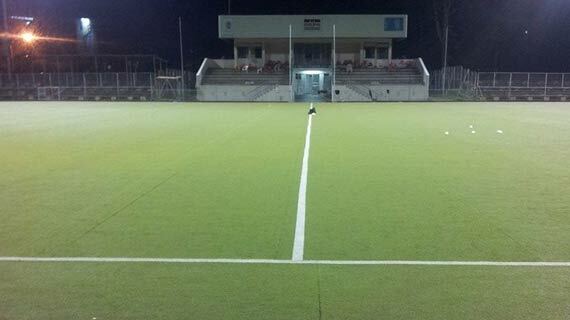 Kenya Police made it seven wins in as many matches in the Kenya hockey league on Saturday afternoon. 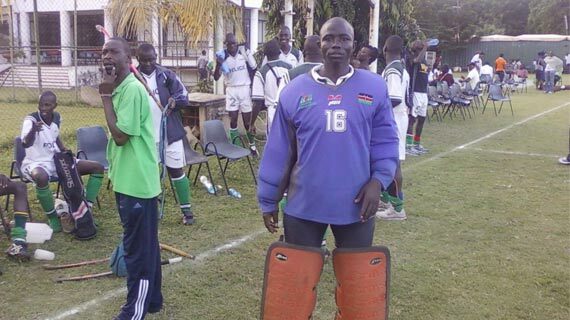 Can Sharks stop Police Juggernaut? 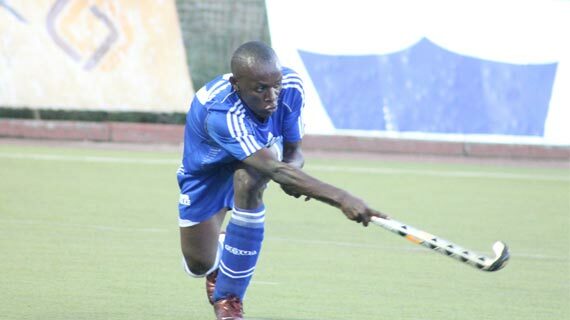 It will be a battle of the undefeated when Kenya Police take on Greensharks in the men Hockey premier league on Saturday evening.